It’s not a rosy scenario for Vancouver’s condo market: developers shelving more projects as unit prices drop. But that may be what’s in store for the country’s most expensive high-rise market as the result of an anticipated surge in the number of condos being topped up in the near term, one analyst suggests. Through the second half of this year, Urban Analytics expects builders will complete 7,000 condo units within concrete towers, up from the roughly 3,000 that were finished in the first half of 2018. 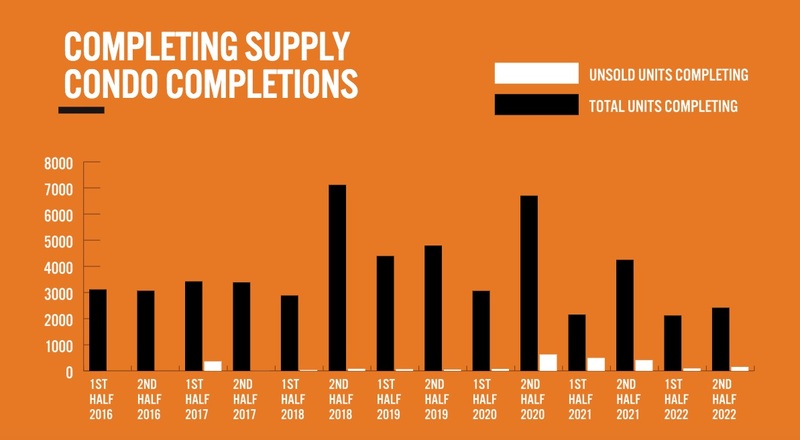 Completions are forecast to remain elevated throughout 2019 as well, with between four and five thousand units constructed in either half of the next year. The numbers are based on information Urban Analytics has obtained during site visits from builders and marketing firms. “It could have a bit of a dampening effect, especially on the resale market,” says Michael Ferreira, a principal at Urban Analytics, in an interview with Livabl. “It does put a bit of a downward pressure on pricing,” he notes. That’s because of the number of units that might be owned by investors who, rather than living in the unit, will typically either put the unit quickly on the market or list it for rent. An increase in resale supply typically creates competition among sellers, who are encouraged to lower prices to stand out in a sea of listings. Figuring out exactly what share of buyers are investors is difficult if not impossible, but one way of gauging it is to look at condo assignments — a type of sales that occurs when a pre-construction buyer sells the agreement to purchase their unit to a new owner before it is registered. “It’s hard to get a real gauge of how many assignments out there, but anecdotally we hear there’s a lot,” says Ferreira. If the resale market does see prices begin to fall, there is the potential for the new-construction market to be impacted as well. “You’ll probably just see some projects get shelved because the numbers just don’t work at a lower revenue number,” says Ferreira, noting the high cost of land and construction costs. 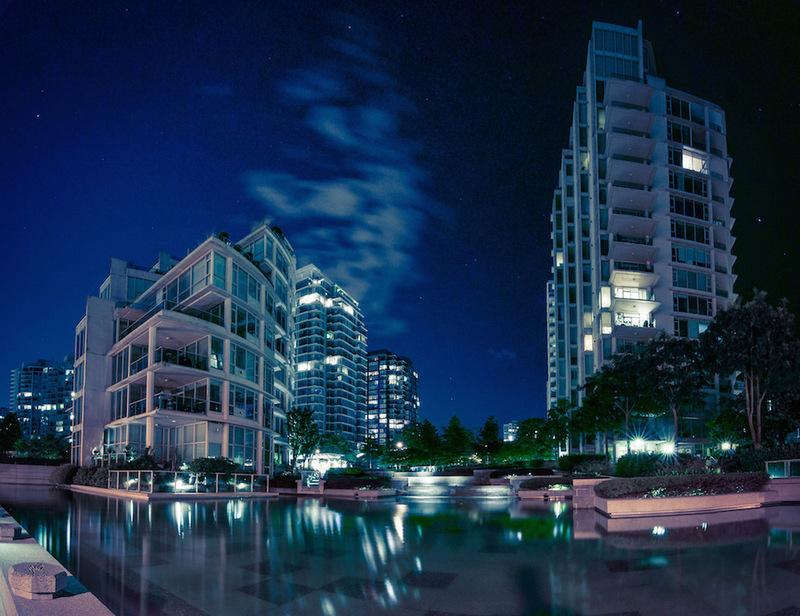 Another surge in completions is predicted for the second half of 2020, largely the result of projects that were sold at the height of the Vancouver housing market in 2016 and 2017. By then, however, Ferreira suggests the market will have recovered to shoulder the effects.